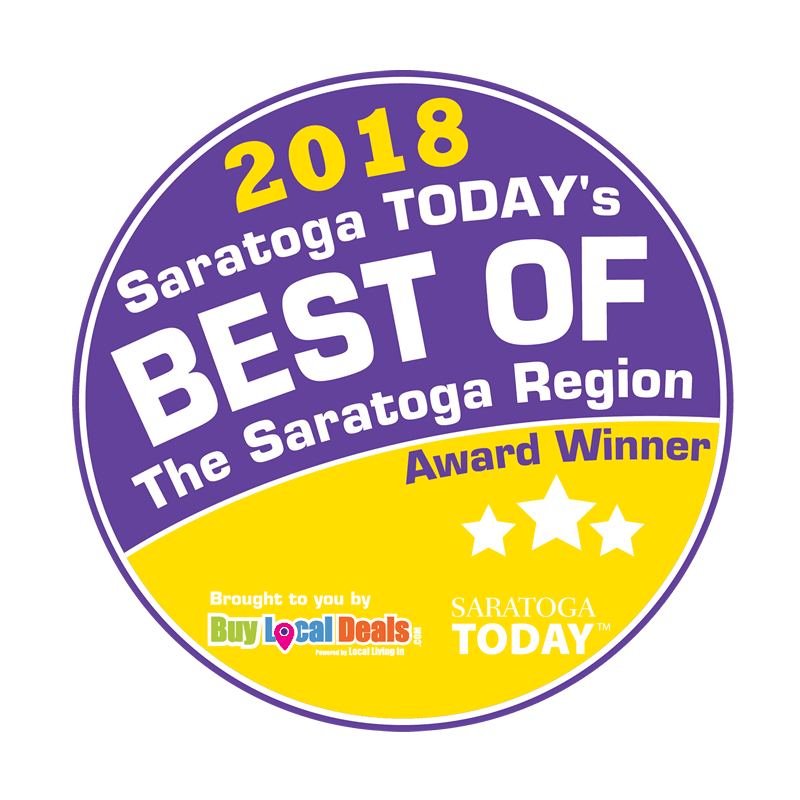 Szurek Chiropractic offers a wide range of quality care services for our patients. 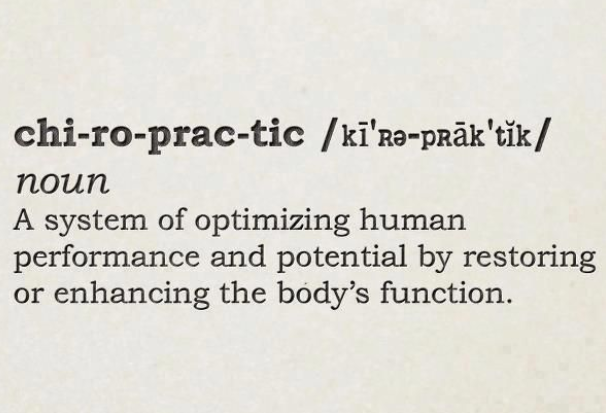 Learn more about our therapies and contact us to schedule an appointment today. Electrical stimulation uses an electrical current to cause a single muscle or a group of muscles to contract. By placing electrodes on the skin in various locations the chiropractor can recruit the appropriate muscle fibers. Contracting the muscle via electrical stimulation helps strengthen the affected muscle. Dr. Pat can change the current setting to allow for a forceful or gentle muscle contraction. Along with increasing muscle strength, the contraction of the muscle also promotes blood supply to the area that assists in healing. A trigger point is a hyperirritable spot that is painful. It is called a trigger point because it “triggers” a painful response. However, a trigger point is more than a tender nodule. It affects not only the muscle where the trigger point is located, but also causes “referred pain” in tissues supplied by nerves. Trigger points are located in a taut band of muscles fibers. The trigger point is the most tender point in the band. Dr. Pat will locate and deactivate them using finger pressure. One technique is to pick up the muscle fibers in a pincer grip. 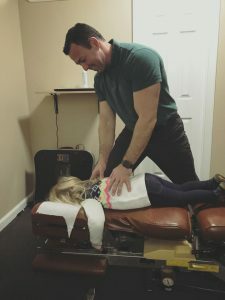 This is a widely used type of chiropractic manipulation and adjustment that includes most of the procedures taught in chiropractic institutions. 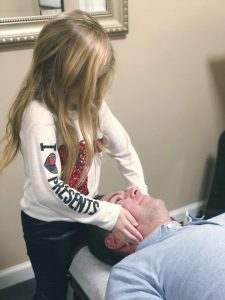 This technique is the most commonly used of all chiropractic techniques and is the one probably most familiar to patients. The Diversified manipulation/adjustment entails a high velocity, low-amplitude thrust delivered by hand and possibly with assistance from a table or block. 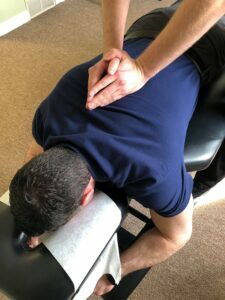 This usually results in a cavitation of a joint (quick, shallow thrusts that cause the popping noise often associated with a chiropractic manipulation/adjustment). As the name implies, the Diversified Technique can be used to treat many of the joints in the body and is the primary technique used by the doctors in our office. 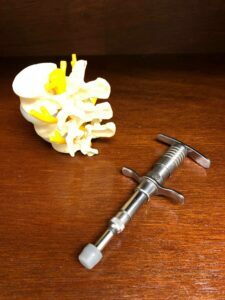 If you are suffering from back, leg, neck, or arm pain and do not want to pursue surgery, the Cox Flexion / Distraction technique offers one option. It is considered a safe alternative to back surgery, and helps restore the range of motion in joints and muscles after bringing the spine into alignment. Treatment is performed on a special table that flexes and bends various muscles and joints. It is commonly used to restore herniated discs, reduce headaches, and improve posture. A feature of our back pain relief and spinal revitalization program is DTS Spinal Decompression Therapy, the leading non-surgical alternative for back, neck, arm, and leg pain. 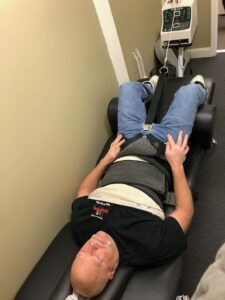 DTS Spinal Decompression Therapy is a traction based treatment that is performed on the state-of-the-art DTS Spinal Decompression Table by Chattanooga Group, America’s leading FDA registered manufacturer. 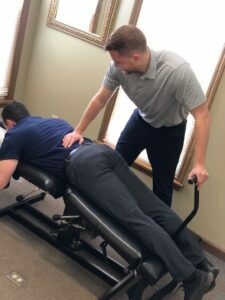 All of our patients that participate in physician-supervised Spinal Decompression Therapy receive diligent follow-up care, including individualized rehabilitation programs. Cupping therapy is a practice that involves briefly attaching rounded inverted cups to certain parts of the body for 5-10 minutes using a vacuum effect. Some proponents suggest that the drawing of the skin inside the cups increases blood flow to the area. 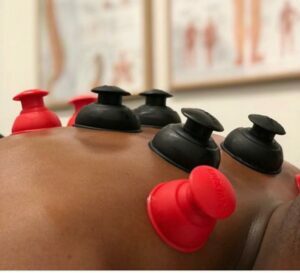 Cupping may provide relief from both chronic and acute pain of both the muscle and joints. 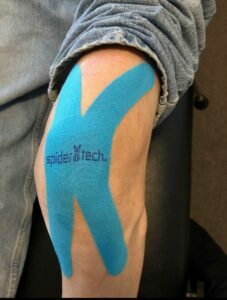 Kinesio taping is a definitive rehabilitative taping technique that is designed to facilitate the body’s natural healing process while providing support and stability to muscles and joints without restricting the body’s range of motion as well as providing extended soft tissue manipulation to prolong the benefits of manual therapy administered within the clinical setting. Kinesio Tape helps alleviates pain and facilitates lymphatic drainage by microscopically lifting the skin. This lifting affect forms spaces in the skin thus increasing interstitial space and allowing for a decrease in inflammation of the affected areas. 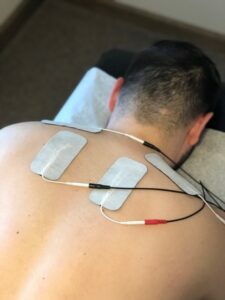 Instrument assisted technique helps enable the treatment of scar tissue and fascial restrictions during rehabilitation that allows for faster rehabilitation and with greater success when the goal is restoring range of motion, eliminating pain, and restoring normal function. This therapy is successful in effectively treating all soft tissue conditions, whether they are chronic, acute or post-surgical.